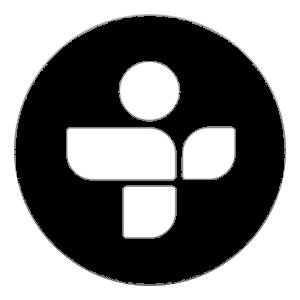 The N.Z Music Show brings you quality music from very talented Independent and Unsigned musicians/artists from ALL genres across New Zealand. We all have an ear worm stuck in out head - what’s yours? Anyway - I hope you are all well today…. 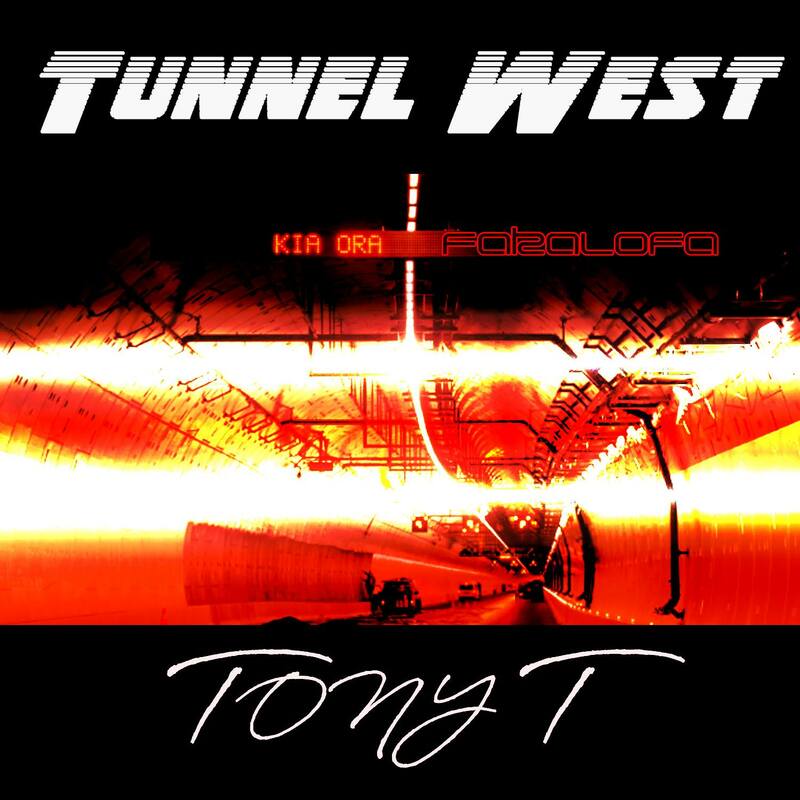 Today I’m introducing a new TRACK from Tony T who hit number 1 on Tunes in Hip-Hop recently with the track Babygirl. Tony T is ex-Ardijah and Dfaction he needs no introduction….. Please check out the NZ Music Show.net website for all his recent releases. Easy just go to our page where you found this podcast…. But for NOW you gotta hear this track “Tunnel West” is officially released Saturday 9th of June - less than 10 days away now…..so get yours on pre-sale now!!! What stands out for me about this track is its really groovy and happy - a song you can boogie down to anytime. If you feel the same do what I did, click the direct links provided on our website thenzmusicshow.net to purchase and download from the iTunes Store & Google Play Store - available now. This is Laurie bringing you New Music Now!!! A Podcast to promote New Zealand Independent & Unsigned Musicians with full permission to play their music for free, gained through direct emails with bands and management.